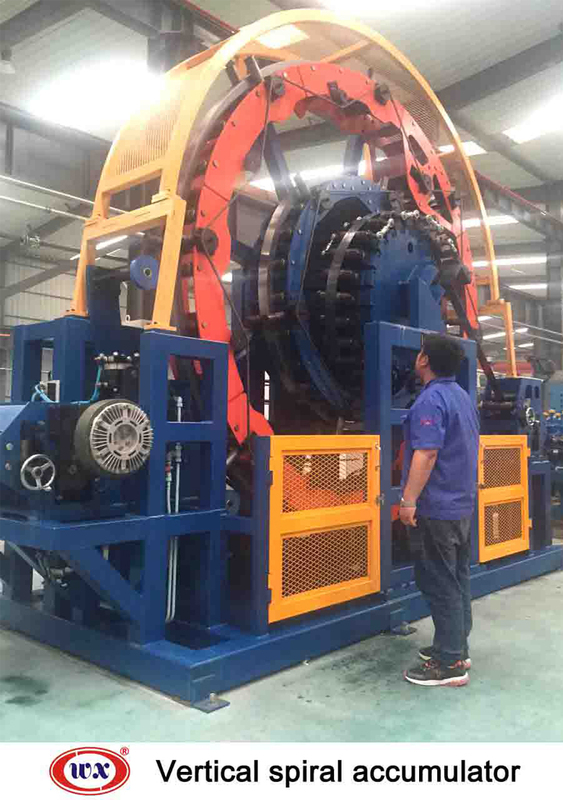 Accumulator(material storing device)is used to store steel strip, ensure that the mill line can produce continuously. 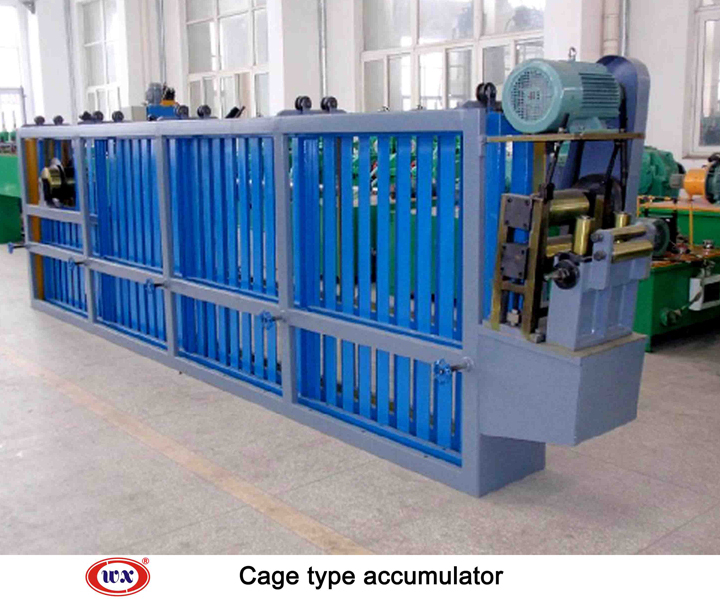 This device is divided into cage accumulator and horizontal spiral accumulator, Vertical spiral accumulator and Horizontal Disc type accumulator. 1. 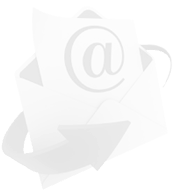 Advanced design allows the steel strip to progress in an accurate, guided spiral path. This avoids coil set, cross bow, or any scratches to the coil surface. 2. Improves weld quality, saves energy, and enhances roll longevity. 3. 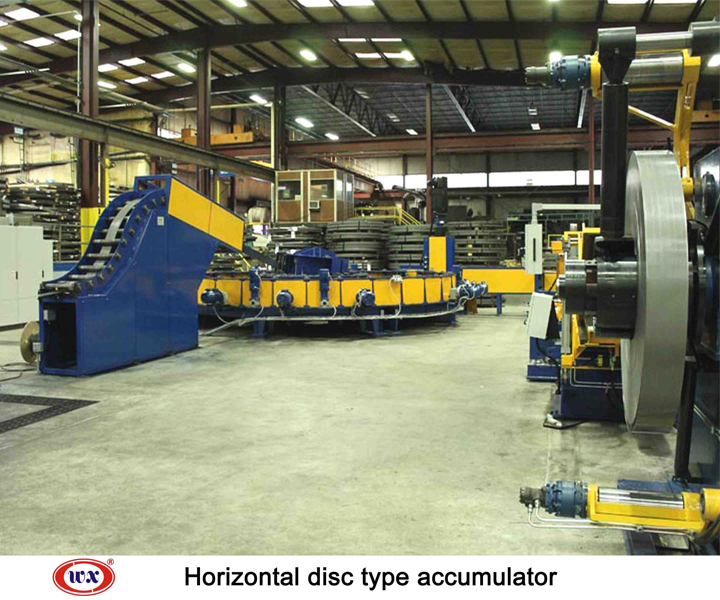 Ensures a continuous supply of steel strip at a speed adjustable to the production schedule. 4. 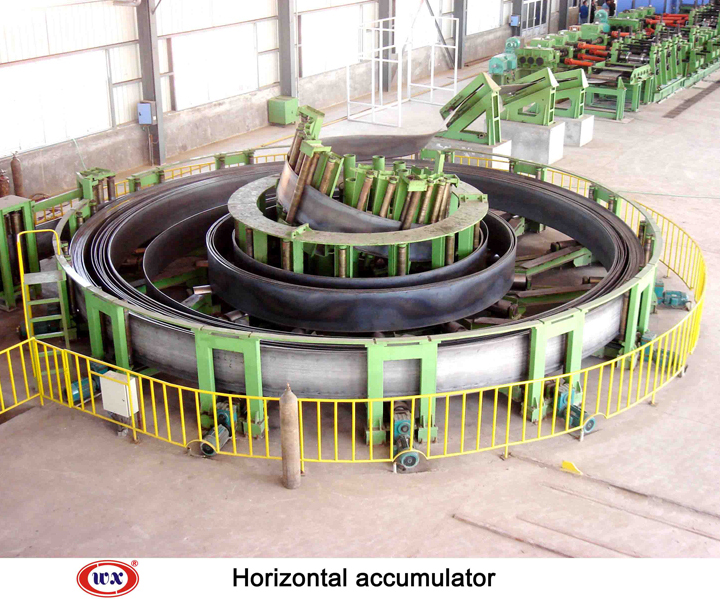 Provides necessary steel strip tension control.